Rigid Plastic Signs are single sided screen printed with UV inks. Rigid tough plastic ( 1/32" thick) mounts to wall easily with predrilled mounting hole. 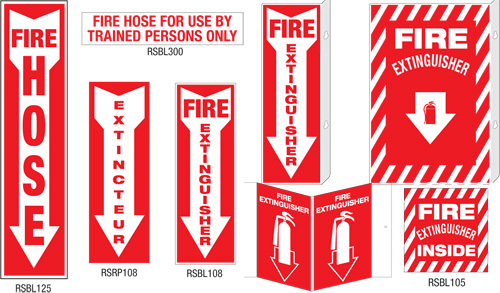 PWM Perpendicular Wall Mount Signs are double sided screen printed with UV inks. Rigid tough plastic (1/32" thick) mounts perpendicular to wall with predrilled mounting hole. 3D Signs are screen printed with UV inks. Rigid tough plastic (1/32" thick) mounts to wall easily with predrilled mounting holes.